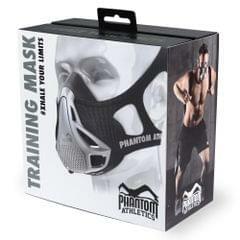 The Phantom Training Mask is a training device that helps you to train muscles, you need for any sport...your breathing muscles. 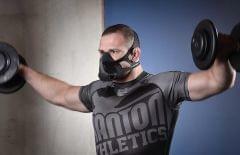 The breathing process is essential for any physical activity, yet we pay little attention to it. 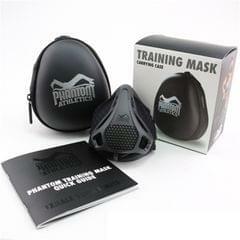 This changes with the Phantom Training Mask. 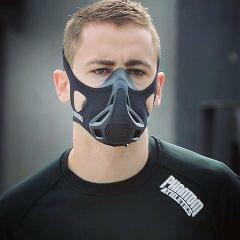 It sets your focus on your breathing by limiting your air supply during training. 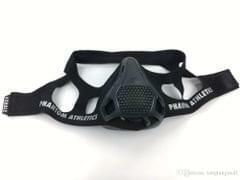 This makes it harder to get your lungs filled with air and strengthens your breathing muscles which increases your performance when training or competing without the mask. 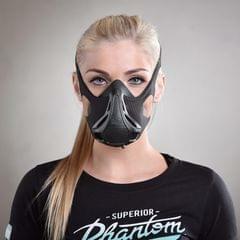 The Phantom Training Mask is equiped with the the patent pending PRS (Phantom Regulation System) which allows you to easily switch resistance levels during training without taking your mask off. 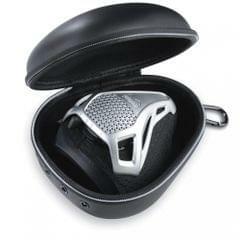 The PRS offers four levels of resistance, from Beginner to Extreme, to constantly push your limits. 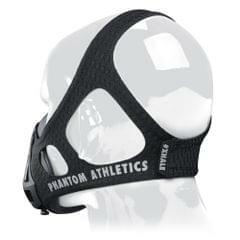 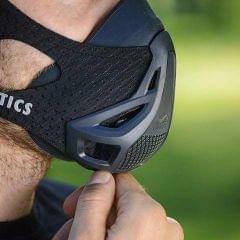 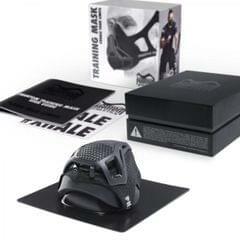 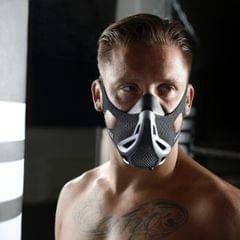 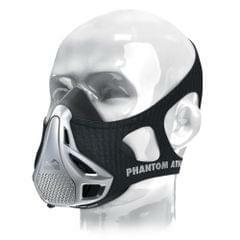 The Phantom Training Mask is made from only the highest quality materials. 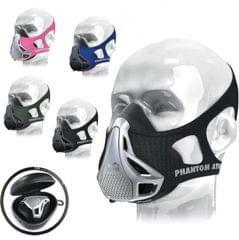 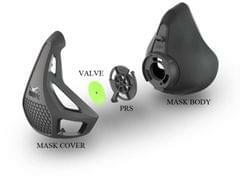 The COVER and the PRS (Phantom Regulator System) are made from Nylon, that is functional and longlasting while the MASK BODY is made from medical silicone which is hygienic and anti allergic. 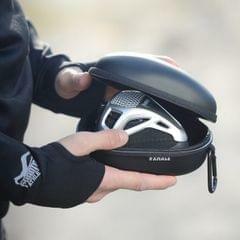 Our SLEEVE is made from an ultra lightweight, breathable and moisture wicking high-tech fabric that is comfortable to wear and has a perfect anatomical fit that will not slip during your training.